So after a hard-fought victory over Cagliari before Christmas, Fiorentina fell out of the Coppa Italia on Tuesday at the hands of Lazio. Despite the fact that they are eighth on the table and we are eleventh, only two points separate our teams. They have had a bit of a roller coaster season, which is normal for them, but Milan’s dips and rises have been far more extreme. If Wednesday’s feel-good Coppa Italia Derby win gave you a little too much optimism, you may want to take it down a few notches. Because things are not always as they seem. For the Coppa Italia match vs. Lazio on Tuesday, Pioli lined up Dragowski; Astori, Hugo, Milenkovic, Sanchez, Veretout, Benassi, Gaspar, Chiesa, Milan’s former Saponara, and Babacar. Obviously, those were not all of his typical starters. But he’s got pretty much a full team at his disposal, and they didn’t all transfer in this summer, so have certainly gelled more than Milan’s motley crew. Kalinic conveniently found himself injured ahead of facing his former team. That way he didn’t have to explain why he’s only scored four goals for Milan in 16 appearances. Also injured is Abate. And Gigio, although slightly injured, was called up and will likely play, probably because it hurt him so much more to sit on the bench on Wednesday. 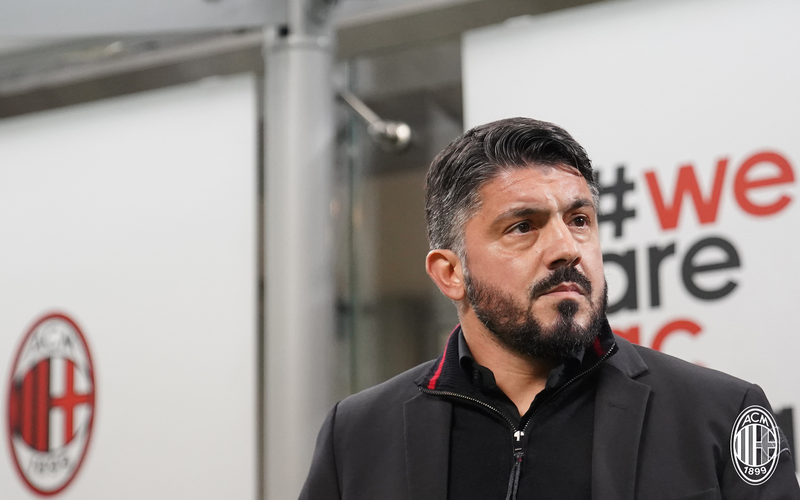 Gattuso’s comments about the state of the squad are far more founded in truth than Montella’s, including the part where he admitted he was probably the worst coach in Serie A. His tactical skills are certainly lacking, but it’s not for not trying. 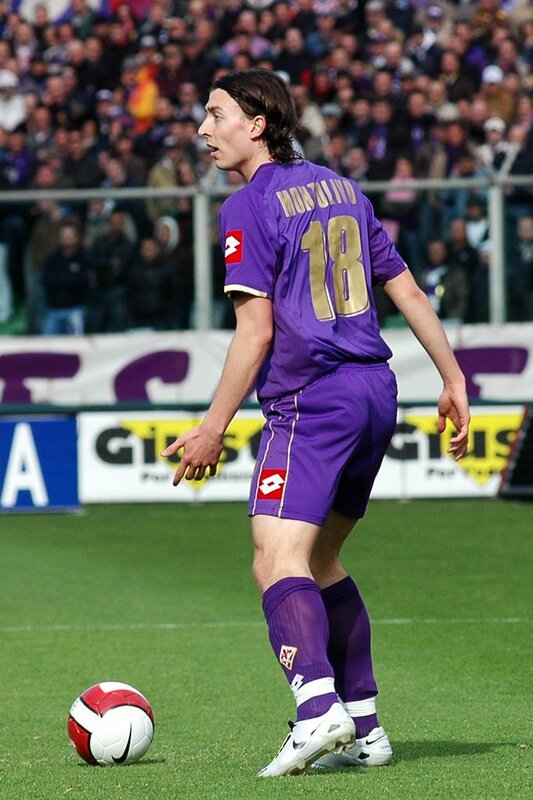 With Fiorentina playing at home, it’s impossible to know if that’s even an advantage. This one is honestly too weird to call, because things are not always as they seem. This match will be shown on RAI Italia and BeIN Sports in the U.S.A.